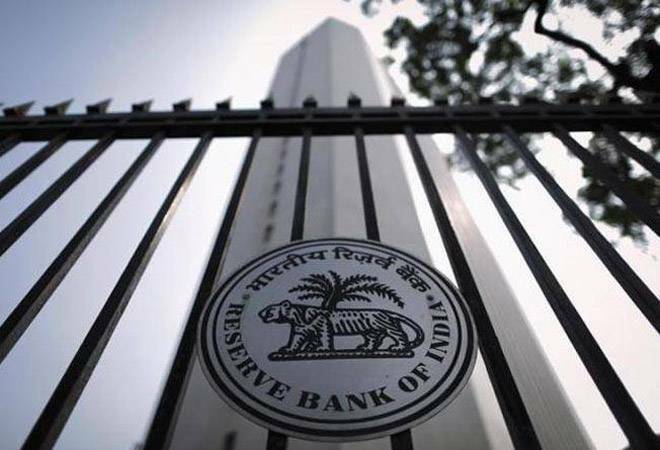 The government Friday said it is not seeking Rs 3.6 lakh crore capital from the Reserve Bank but is only in a discussion for fixing appropriate economic capital framework of the central bank. "Government's FD (fiscal deficit) in FY 2013-14 was 5.1%. From 2014-15 onwards, Government has succeeded in bringing it down substantially. We will end the FY 2018-19 with FD of 3.3%. The government has foregone 70,000 crores of budgeted market borrowing this year," he said.